Our friends at Chronos24, the Polish watch portal and blog, just published a very nice review on the Baume & Mercier Capeland Chronograph Flyback. As you know, Baume & Mercier was one of the nicest surprises for us during the SIHH 2013. Although they’ve sent us pre-SIHH press releases, you have to see watches in the flesh before you (we) should judge. 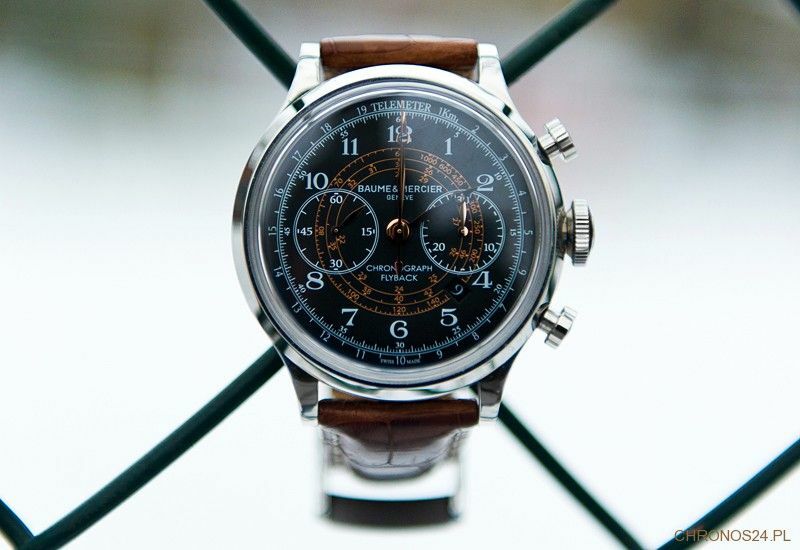 Anyway, check-out this thorough Baume & Mercier Capeland reference 10068 review written by ?ukasz Doskocz. Yes, it is in English. Photographs are done by Micha? Grygalewicz. Photos can be clicked for larger images.